Homes that look out onto spectacular views may not always be built on spectacular foundations. We love Colorado as much as you do! We provide foundation repair services year round. Home evaluation must be thorough! Over 125 of the nations leading foundation repair companies will meet this week. It's an easy decision to make once the homeowner understands the benefits of an encapsulated crawlspace. Wouldn't it be great to have peace of mind knowing you interior floors structurally sound? This is a BIG DEAL!!!! Adding weight to soil that has already settled will only increase settlement. Doors that won't open or close can be a hassle. Foundation Repair of Western Colorado is proud to now offer PolyLEVEL to all of our customers. 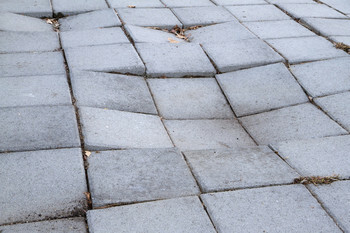 Our professionals have what it takes to handle any of your concrete needs.